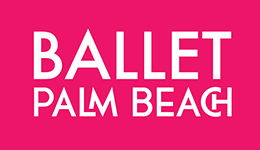 Colleen Smith, Artistic Director of Ballet Palm Beach announced a partnership with The King’s Academy Conservatory of Arts in West Palm Beach, through which the professional dance company will present four major ballets during the 2018-2019 season. The performances will be presented at the Academy’s Page Center for Performing Arts, located at 8401 Belvedere Road (33411). “We are so grateful to be able to perform at this beautiful new venue, in addition to our regular presentations at the Kravis Center,” says Smith. 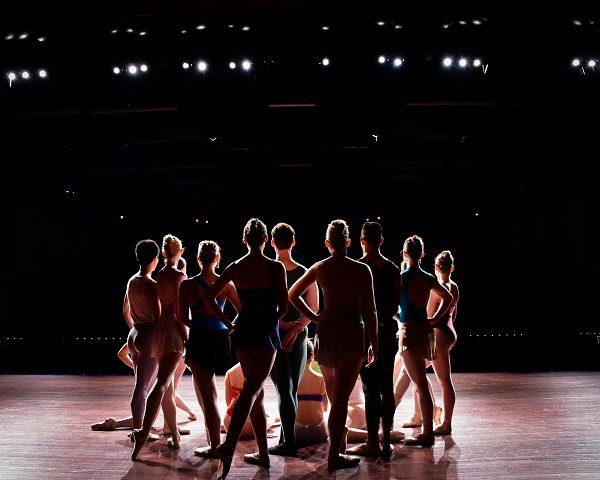 “While our ballets at The King’s Academy are for the general public and appeal to audiences of all ages, I’m particularly excited about the opportunity that the school’s students will have to see professional dancers several times a year. Tickets for Gatsby at The King’s Academy are $30-$45 and may be purchased online at HERE or by calling 888.718.4253. Ballet Palm Beach performances at The King’s Academy include The Nutcracker (December 13-16), Romeo and Juliet (February 8-10) and Wonderland (May 10-12). 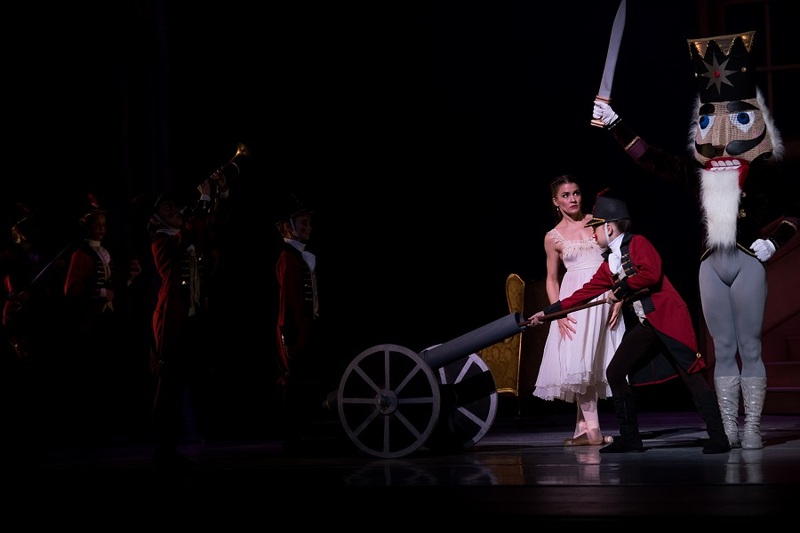 The latter is a whimsical ballet with a fresh interpretation of Lewis Carroll’s Alice’s Adventures in Wonderland and Through the Looking Glass.